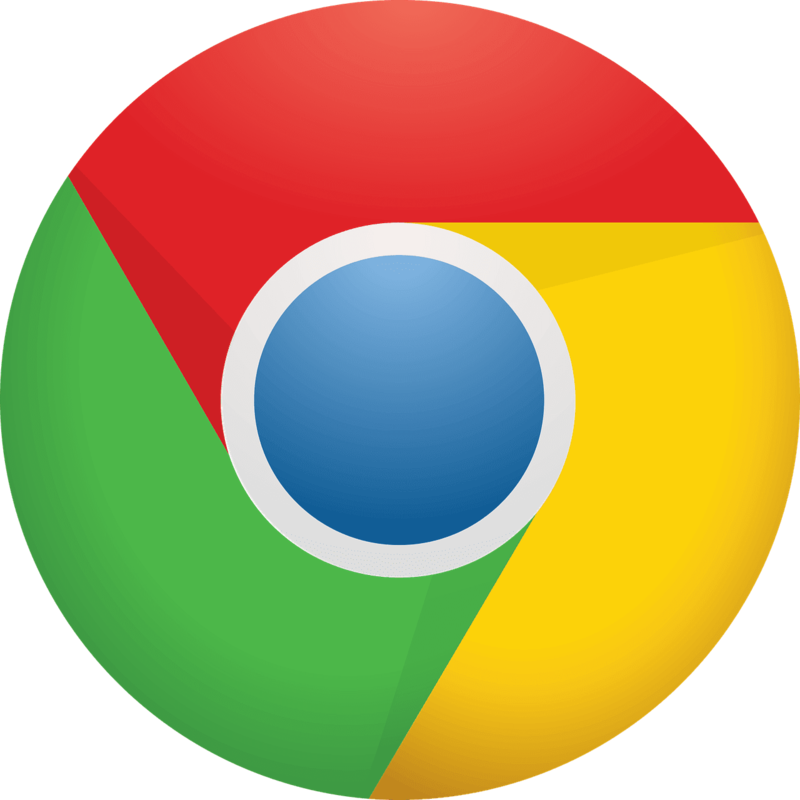 Google has ended up under flame over an ongoing change the organization made to the way in which users sign into its Chrome browser. More terrible still was the way that Chrome doesn't tell individuals when it's naturally marked them in to their Google account. The organization didn't simply expel the choice to utilize its program without utilizing a Google account; it did as such in a way that makes it difficult to trust Google wasn't attempting to escape investigation. Criticism over the update has been gurgling all end of the week, with Chrome designer and supervisor Adrienne Porter Felt clarifying the change on Twitter toward the end of last night. Felt said that the change was made to stay away from an issue a few users have when sharing gadgets.